we are having a test so wahooooo! im gonna miss it! Well if you live in the US then you probably live in.... Maine, New York, New Mexico, Arizona, Colorado, Utah, California, Idaho, Nevada, Oregan or washington...... And there are a few other states with small very small snow clouds. Location : Lollipop Lane, next to the ginger bread house. ANYWAY yeah, i remember what it was like in the UK, t'was awesome my friend, awesome. nope lol we had the day of im in england why? lol. this thread is showing that none of us live anywere near close to another. except me and ferret. but still, kinda funny. 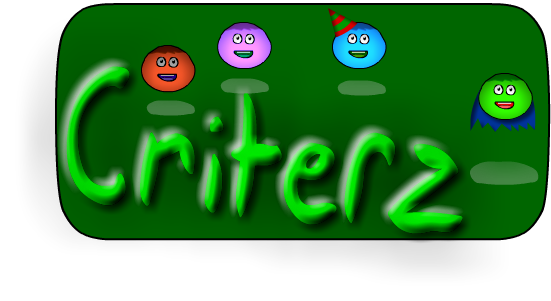 Help crterz become a world wide sensation =P. Wow this sig is old. Visit www.criterz.com!